There's a place for all children at Saint Bartholomew's. We have the most wonderful, caring teachers and helpers who give so joyfully of themselves to the children of Saint Bartholomew's. Our hope is that each child who comes through the doors of the church has fun, feels welcomed, and grows closer to Christ and each other. Nursery: Our nursery is able to care for infants up to 5 years old from 9:00 a.m.-12:45 p.m. Our Nursery Workers are Safe Church Certified and Infant and Child CPR certified. 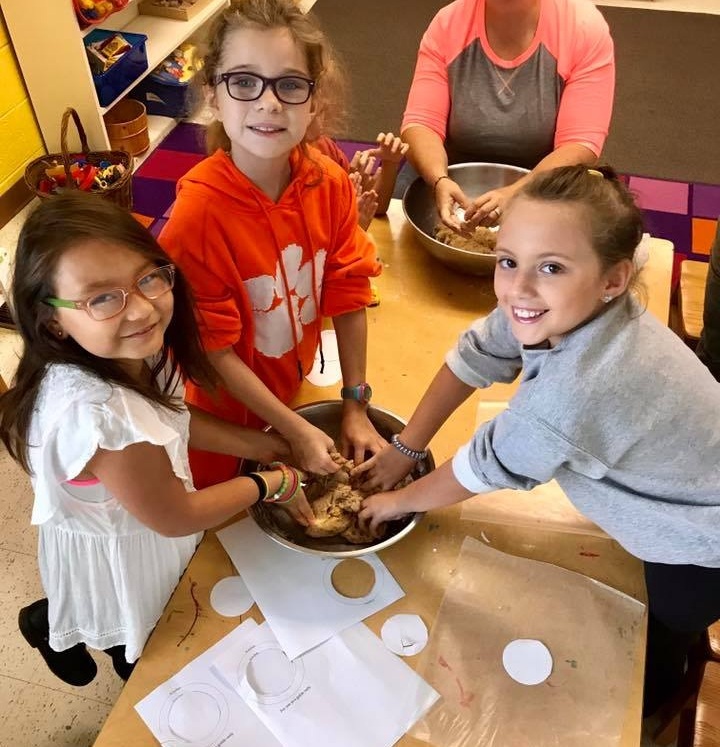 Children's Sunday School: Saint Bartholomew's offers Sunday school for children 3 years to 5th grade. We are currently studying the Sacraments in an age appropriate creative way, multi-sensory teaching that immerses children, helping them to know Jesus personally and grow in relationship with him. Sunday school is held Sundays 10:15 a.m.-11:15 a.m., September-May. Pretzels for Lent is a special time before the Ash Wednesday service. The children & adults have a great time rolling the dough and sharing the pretzels with the parish after the service. Pentecost Sunday children learn about Pentecost and lead the Pentecost parade with streamers from outside into the worship space. A time of fun and intergenerational activities is offered to our children at our annual Saint Bartholomew’s Weekend. Fun and fellowship for the entire family is had during this wonderful weekend. Each year the children have their own program at our annual parish retreat where they do crafts, games, hike and explore. The children join in on our fun family night and free time on Saturday at the retreat. 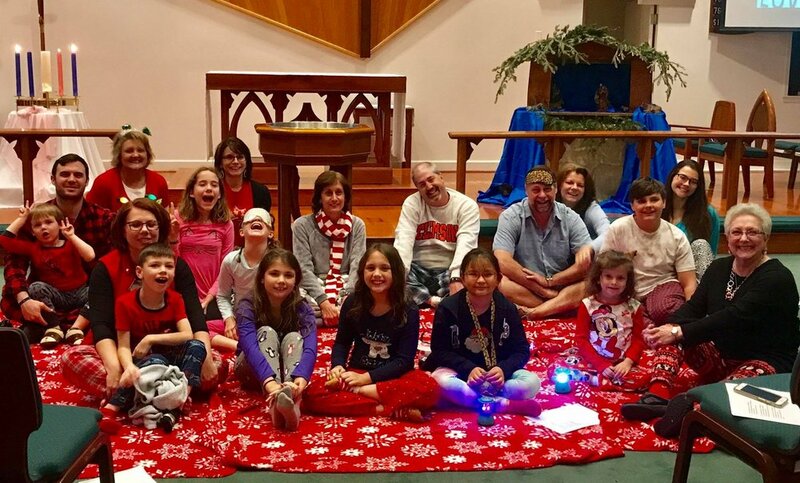 Christmas Caroling and Pajamas & Prayers are intergenerational events where all ages participate in song, fun, and fellowship. These extra times together bring a real sense of church family to our children as we continue to shepherd them outside of the normal Sunday School setting. 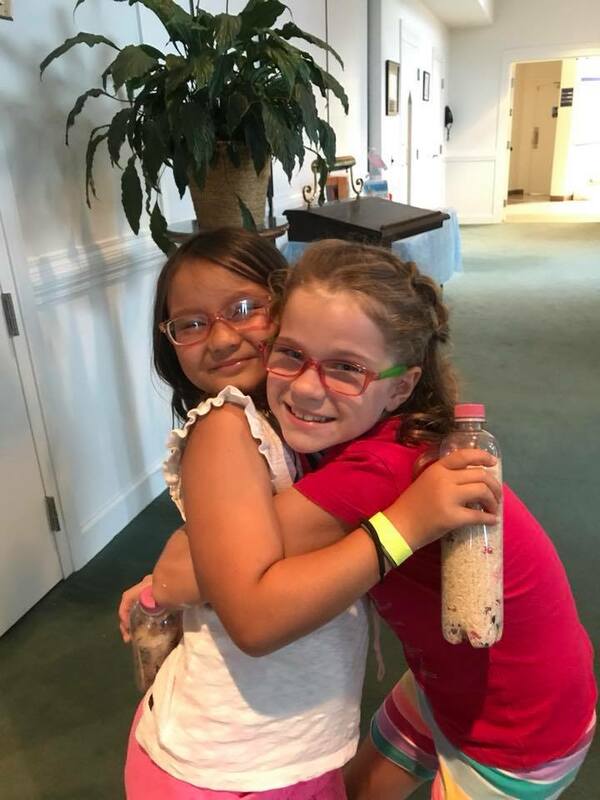 VBS: Each year many parishioners and youth volunteers help to host our awesome Vacation Bible School at Saint Bartholomew's. This four-day event is held as an evening program with dinner. VBS takes place each summer.